The CCSK lets the marketplace know you are ready for the challenge with the first credential dedicated to cloud security, offered by the world’s thought leader in cloud security. 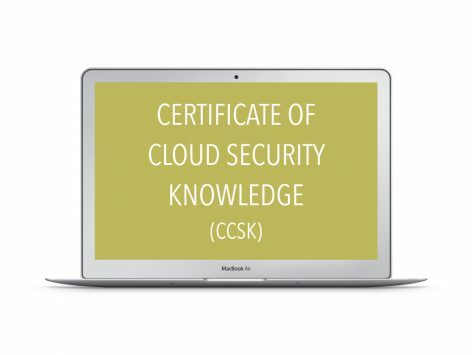 Since Cloud Security Alliance first released the Certificate of Cloud Security Knowledge (CCSK) in 2010, thousands of IT and security professionals have taken the opportunity to upgrade their skillsets and enhance their careers by obtaining the CCSK. 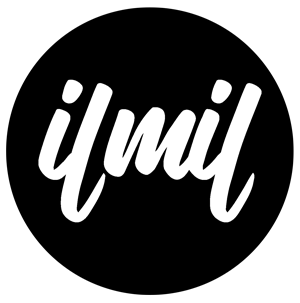 Creating and Securing a Public Cloud Instance how is security impacted by the adoption of one or more cloud service models. What to expect from providers. Risk, Governance and Compliance considerations when looking at Cloud solutions. Securing users and applications in the cloud include the provider in your threat assessment, testing implications, Identity Management standards. The Certificate of Cloud Security Knowledge (CCSK) is a web-based, multiple-choice examination of individual competency in key Cloud Security issues. The test is a 60 question, timed examination, which must be completed within 90 minutes.